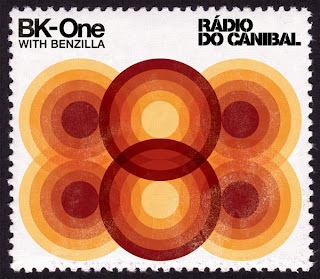 Here are two final leaks off the extremely dope new album from BK-One & Benzilla, Rádio Do Canibal. First up, we have an interesting collaboration between Brother Ali & Scarface on the track "American Nightmare", but the pair manage to sound incredibly well together over the jazzy instrumental from BK-One & Benzilla. And secondly is a feature from legendary Roots crew representative, Black Thought, for the song "Philly Boy" where Black flows flawlessly over BK & Zilla's guitar driven instrumental. Make sure to order your copy of Rádio Do Canibal on October 6th, or pre-order it now.